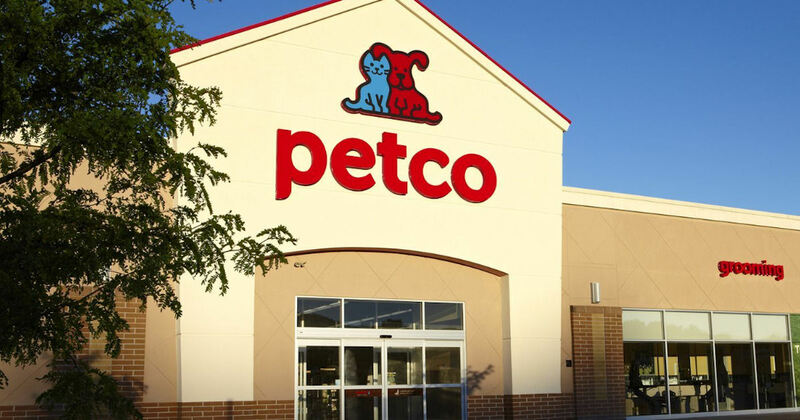 Stop by Petco for their Puppy Playtime Event! Puppy Playtime includes 30-minute session for puppies to learn social skills. Puppy Playtime happens every Saturday & Sunday at 1pm.